Using mouthwash is not a replacement for brushing and flossing, but instead is an addition to your oral care routine that can help you maintain healthy teeth and gums. If you’ve visited the mouthwash aisle at your local drugstore lately, you’ve seen that there is a giant selection of brands and types to choose from. It can be a bit overwhelming if you don’t know what purpose each one serves. 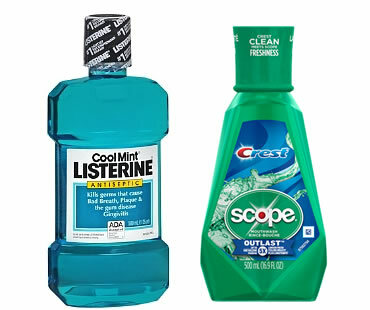 Here is a description of the most common types of mouthwashes to help you choose. The goal of antiseptic mouthwash is to kill germs and bacteria in your mouth. 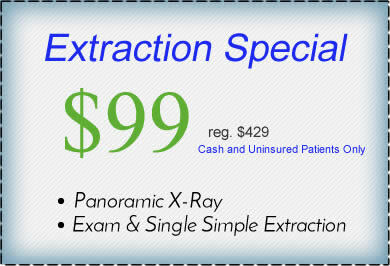 It can also combat gum disease and persistent bad breath. Most dentists recommend that you discuss using antiseptic mouthwash with them before selecting this type, because they can help you decide if it’s needed for you. It can impact your sense of taste and can stain your teeth, so you want to be sure it’s helpful for you before using it. The most common kind of mouthwash is fluoride, which utilizes the natural abilities of this mineral to strengthen your tooth enamel and prevent tooth decay and cavities. Designed to disguise bad breath, or halitosis, cosmetic mouthwash does not offer protection from problems like tooth decay. It can help keep your teeth clean and help rinse away food particles, but it is mainly for freshening your breath. Mouthwash that combines purposes of the product is called combination mouthwash. 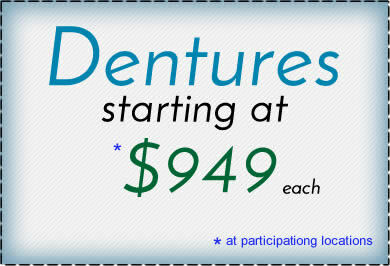 It is meant to prevent tooth decay, maintain your oral health, and freshen your breath. Sometimes a prescription mouthwash is warranted for patients with gum disease or other types of decay. See your dentist to find out it this type of mouthwash would benefit you. 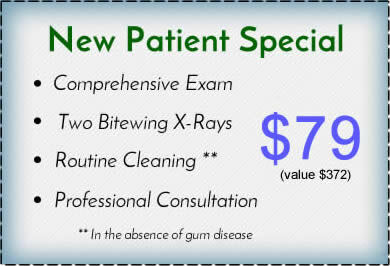 If you live in the St. Louis area and you need a general dentist, contact us today.